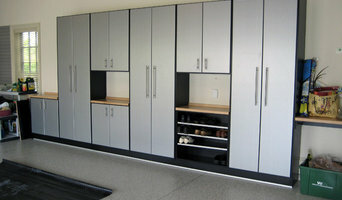 Closets Plus has been providing custom organization solutions for the central PA region since 1989. We make every inch of your storage space count by asking you the right questions to determine how you use your storage space. 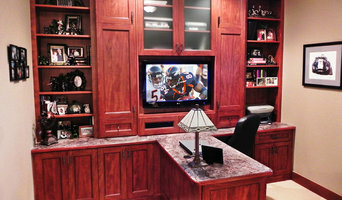 We create custom storage to give you a clutter free organized style of living. We use computer-assisted design (CAD) to bring your design to life. Our technology allows you to approve the design with the confidence that your closet system will meet your needs. Builders, are your homes dressed for success? With Closet Plus, they will be! Contact us today for partnership opportunities and we will help make your clients happy. Before hiring a professional organizer, consider exactly what you need. Have you just moved into a Reading, PA home and have no idea where to put everything? You may want to consider an organizer who specializes in room-by-room space planning or estate organization. Perhaps you’re faced with a tiny closet and an overflowing wardrobe. In that case find a professional who focuses on closets to help you get back on track. Also consider the types of objects that need organization. Are they items like books, family photos, files or collections? You’ll want a professional organizer who has experience designing custom systems with Reading, PA companies that will best fit your needs. Find a professional closet and home organizer on Houzz. 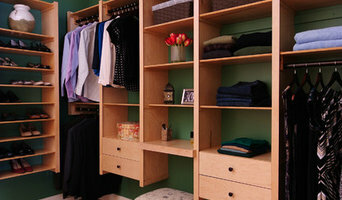 Narrow your search in the Professionals section on Houzz to Reading, PA closets and home organization.